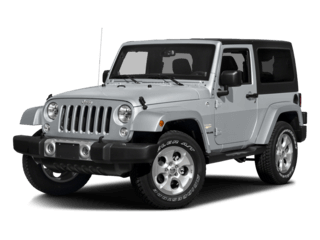 April Wrangler Inventory Reduction Sale! $8500 OFF!! 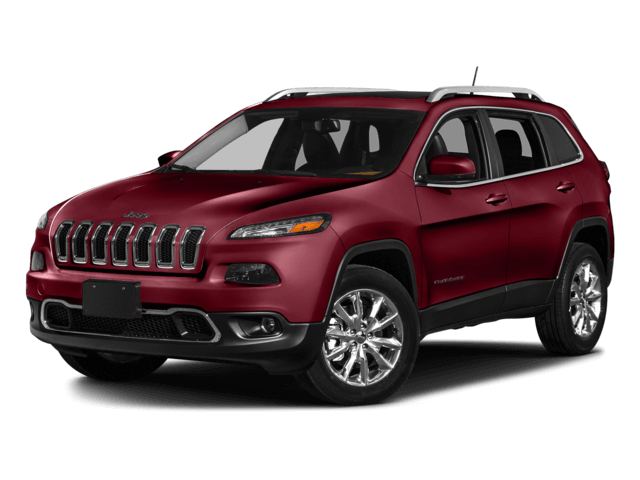 Cross Chrysler Jeep has been serving the automotive needs of the Louisville and Jefferson County Kentucky area since 1934. 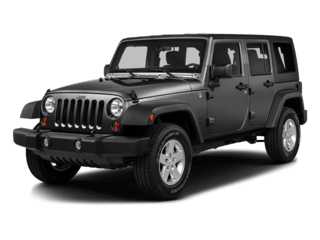 Well known as the dealership in Kentuckiana for Jeep Sales and Service. 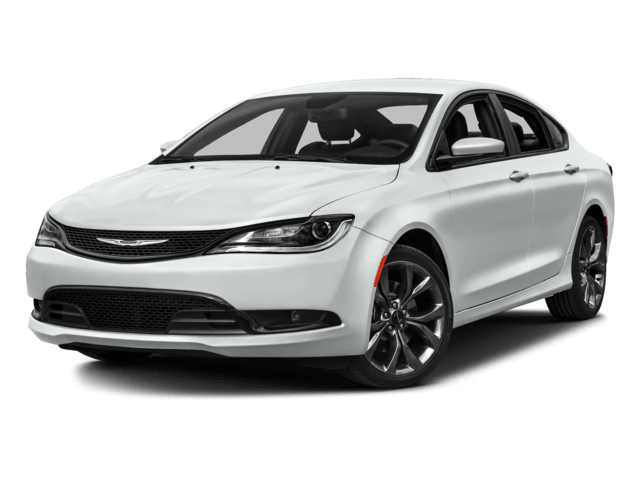 We consistently have Louisville’s best selection of New Chrysler, Jeep, and FIAT models and Used Vehicles. 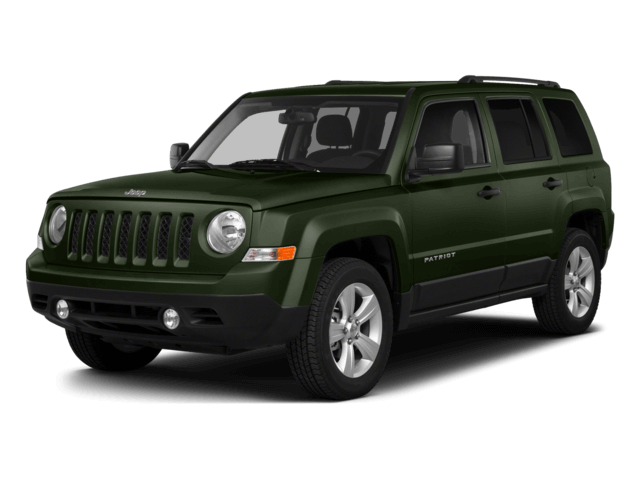 Whether you are interested in the sleek and stylish Jeep Grand Cherokee or the rugged, off-road beast Jeep Wrangler, we can meet your needs for new and used vehicle sales, factory authorized Auto Service, or genuine OEM Mopar replacement parts. 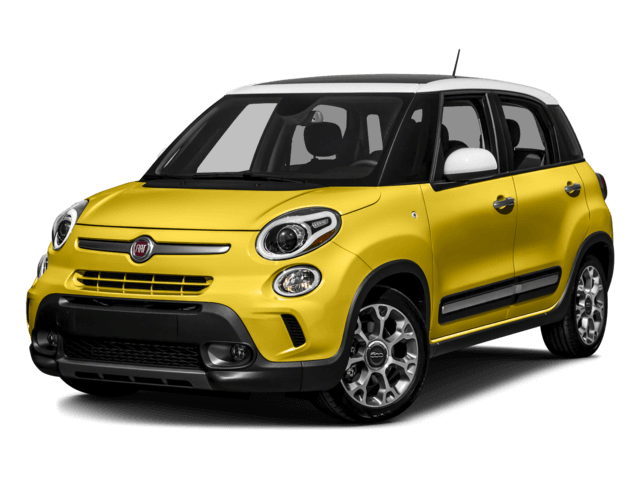 In our experience, there’s no resisting the beautiful craftsmanship of the Jeep, Chrysler and FIAT models you’ll find in our showroom. 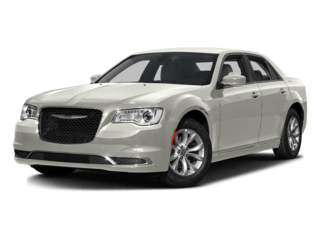 If you happen to hail from Louisville and are in the market for a new or used car, then you have come to the right place. 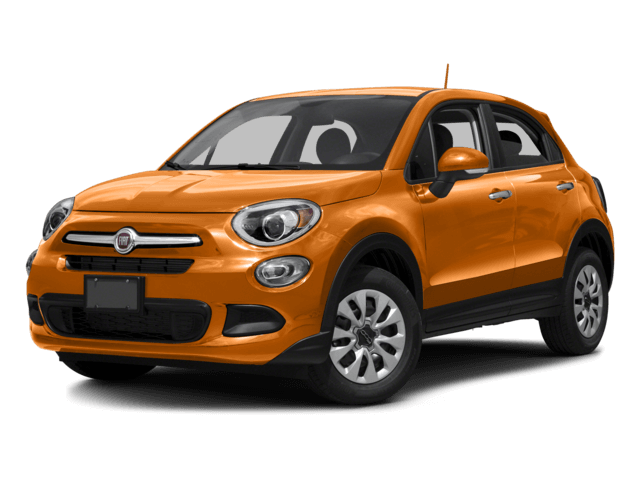 Because if there’s one thing we love more than our lineup of new and used cars, it’s serving customers like you here at Cross Chrysler Jeep FIAT. 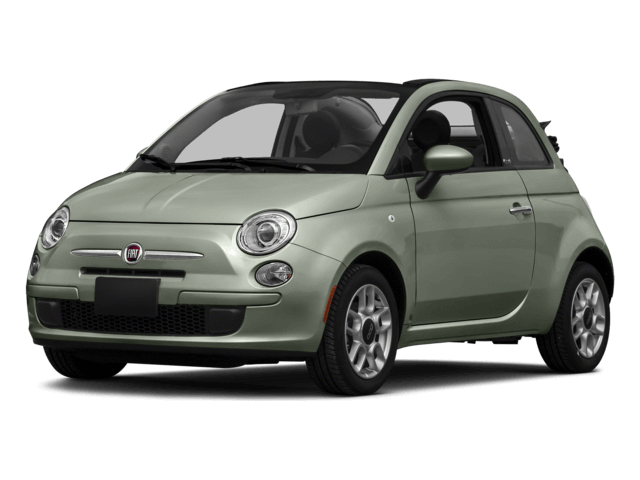 If you’re in the market for a new car, you know to trust the Jeep, Chrysler and FIAT brands. 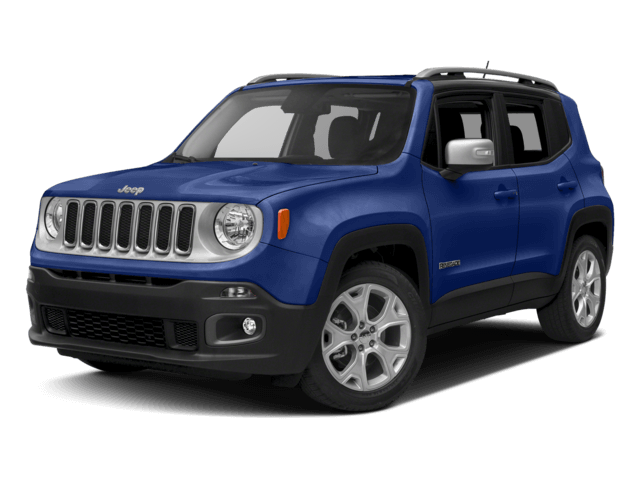 For that reason, Cross Chrysler Jeep FIAT hosts a wide range of new 2016-2017 Patriot, Renegade, Grand Cherokee, Wrangler Unlimited and FIAT 500X vehicles in stock. 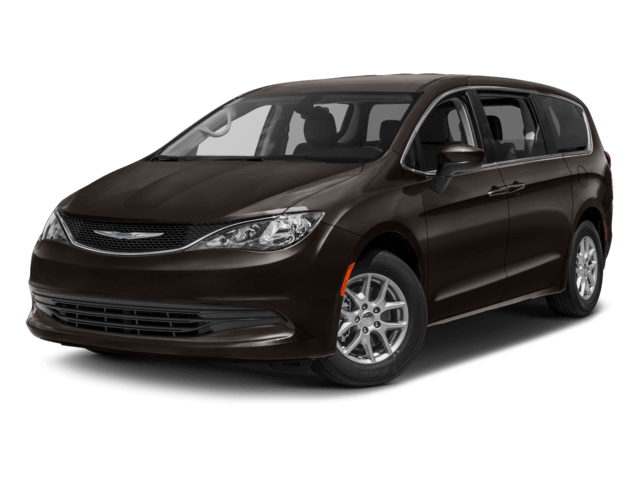 And then there is the exciting Chrysler brand, with the all new Pacifica (Previously the Town & Country, the classic Chrysler 300 sedan, and the sporty, yet practical Chrysler 200 Sedan and Convertible. 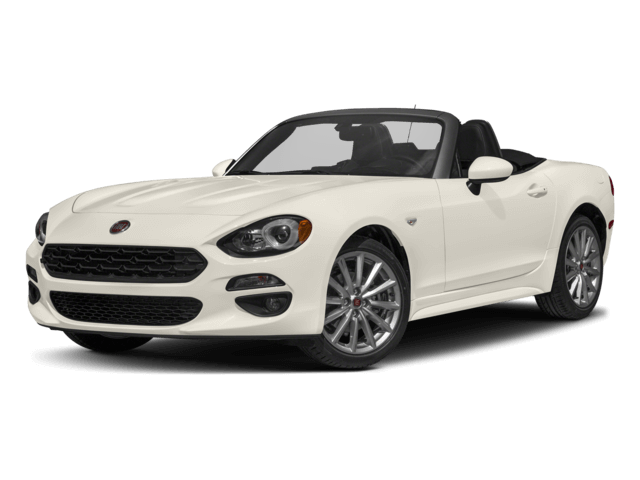 Be sure to take a look at what currently have to offer, and be sure to take a look at our current inventory, incentives and promotions. Of course, if a test drive is in order, we’re more than happy to set one up at your convenience. 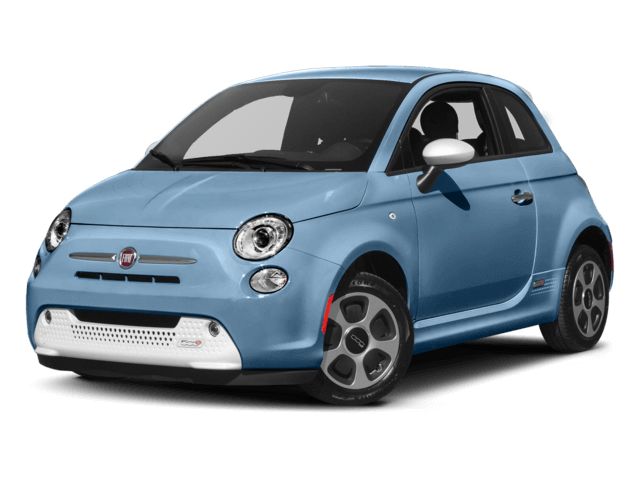 Though buying a new car is an undertaking, we understand you’ve got more going on in your life. Perhaps you’ve been planning for a big vacation? 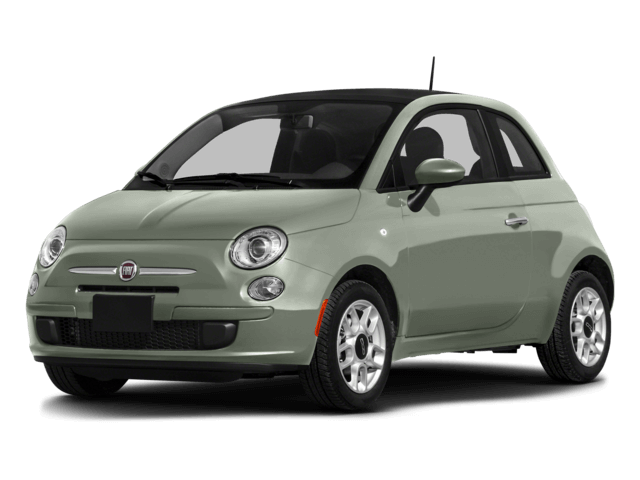 Whatever it is, one way you can save big is through our collection of used cars. We have a wide range of options that are sure to satisfy you as well as your checking account. First and foremost, our financing department works to ensure your dreams of ownership don’t fade due to confusing financing terms. 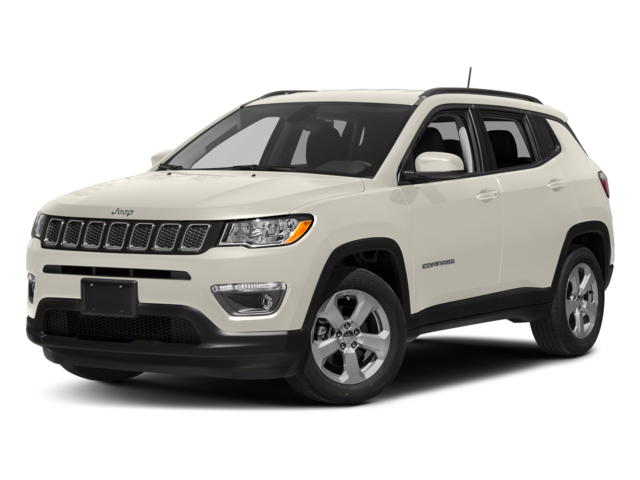 Our team is trained to demystify the numbers and help you find a car loan or Jeep, Chrysler lease that fits your individual needs. 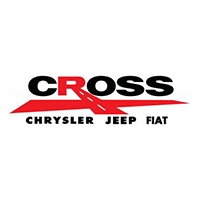 Fantastic customer service from Cross Chrysler Jeep FIAT doesn’t end when the sale does; our dealership also staffs a fantastic, onsite auto service and repair center. Their goal: make sure every mile you spend behind the wheel is one that’s free of worry. 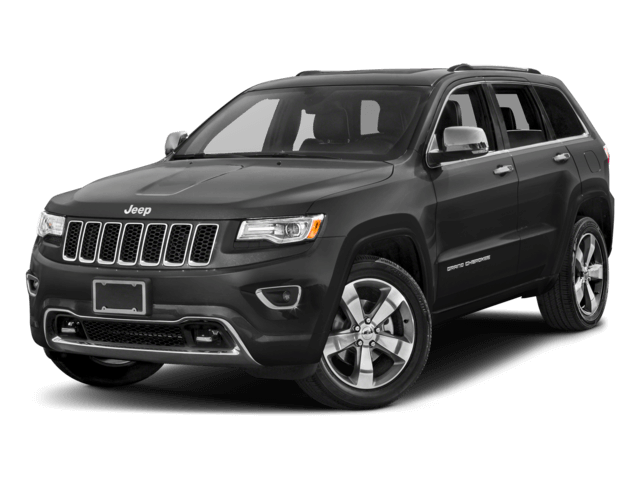 They do so by firmly knowing your specific Jeep Grand Cherokee, Jeep Cherokee, Jeep Wrangler Unlimited, Chrysler Town & Country or Chrysler 200 inside and out, only using high-quality Jeep and Chrysler parts and by making sure you’re aware of every service being performed on your car as well as why it’s being done. You don’t have to take our word for it though; come on down to Cross Chrysler Jeep FIAT in 1501 Gardiner Lane in Louisville, KY today. Whether you’re a local driver or you hail from the surrounding Lyndon, Jeffersontown, Saint Matthews or Jeffersonville IN areas and beyond, we’ll strive to give you the best dealership experience we can muster. Give our friendly staff a call at (866) 747-1624 and they’ll gladly assist you. We are your one stop shop for all your automotive needs! COME CHECK OUT OUR TEST TRACK! Joc Ervins is very helpful and easy to work with. 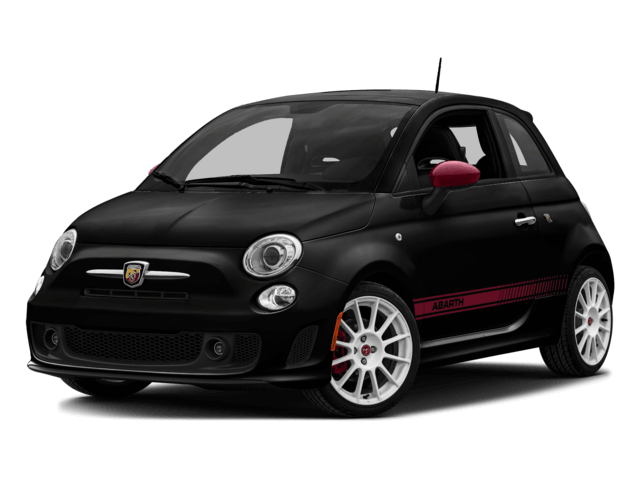 My wife and I walked I knowing the car we wanted, however the buying process couldn’t have been easier. Shawn was straight forward and honest. That’s hard to find at a car dealership. I would recommenced to friends and family. They really pulled through for me and James as my salesman went the extra mile for me. The really worked their butts off getting financing through with a decent interest rate. As someone who’s worked at a dealer myself before, they really do put in the effort! I had a great experience. James and the fiance guy were great. They made my first experience total wanting to be in my first car purchased. I thank these guys and the price very cheap and my warranty that they gave me was just right for me . I would recommend anyone who wants a car to go see these guys. Thanks again.